Day 1 this camera was used while chaperoning my daughter for a DC school trip (gallery). It did not stop here. I went on to an E-P5 (review)(gallery). 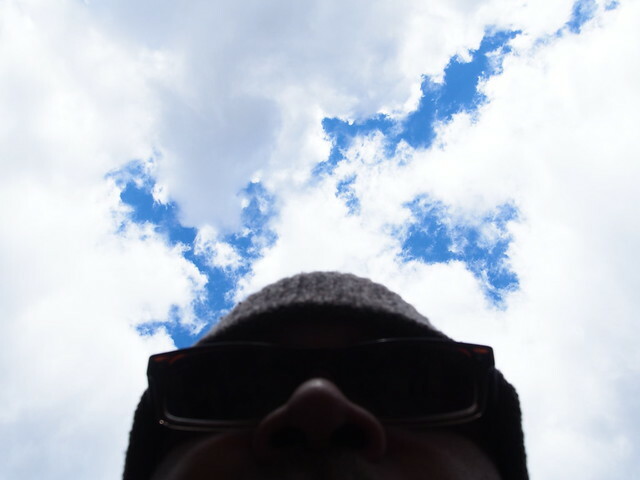 Even won contests at work that had my photos hanging throughout UNC offices. And published in online magazines. So what happened? Short story is physics. Surface area more specifically. A standard issue APS-C DSLR with a kit lens (Nikon D3300. Really liked it. Just found the K-3 range a better value with dual card slots, in body stabilization, two dials, less expensive lenses, less expensive full frame path, etc.) handed my much-beloved E-P5 with a fast prime it’s hind parts while comparing their output in a low light function. Now in isolation the E-P5 was just fine, but side by side the APS-C camera clearly fared better. This was back when I held myself to one camera body at a time so as much I loved Olympus the larger sensor won out. But then I sold it also. Why this time? Purely personal. Menus. Olympus menus put me off a bit. Had two other systems and Olympus was the only one that would leave me staring at the back of the camera for longer than I liked. Value. Even second hand that PEN F was quite pricey. Very good, but not enough to keep me in the fold once the buzz of such a beautiful camera wore off. Not authentic retro. Wanted a digital embodiment of a vintage Olympus camera. 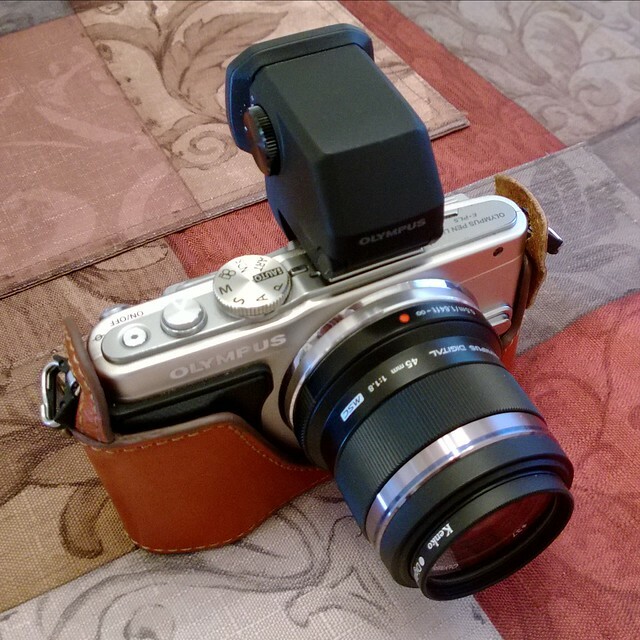 Beautiful design married with innovation is one of my favorite things about Olympus film cameras. 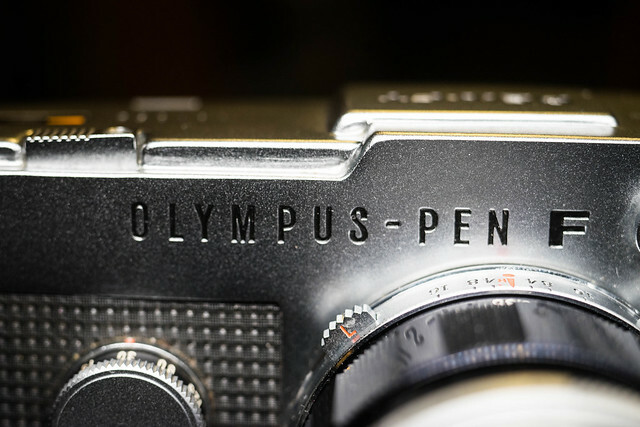 Ultimately the digital PEN F was a highly spec’d and very capable standard issue digital Olympus with a film PEN F appearance package. 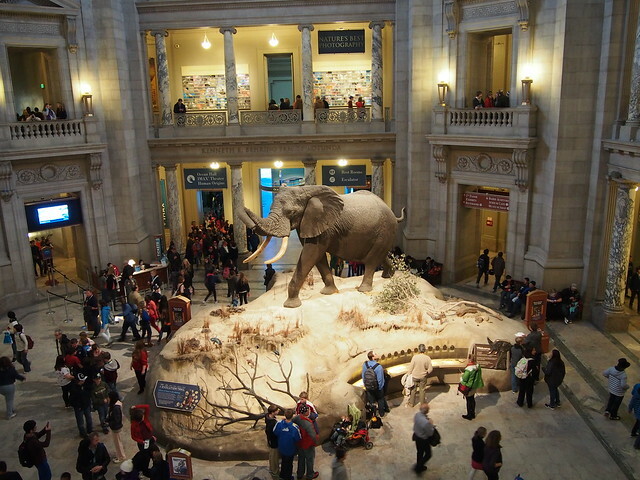 Scratch the surface and there is no design innovation to be found really. Again, nice but not enough to keep me in the fold. When I heard a new release was on the horizon I was happy at first. Nice, but not what I was hoping for. 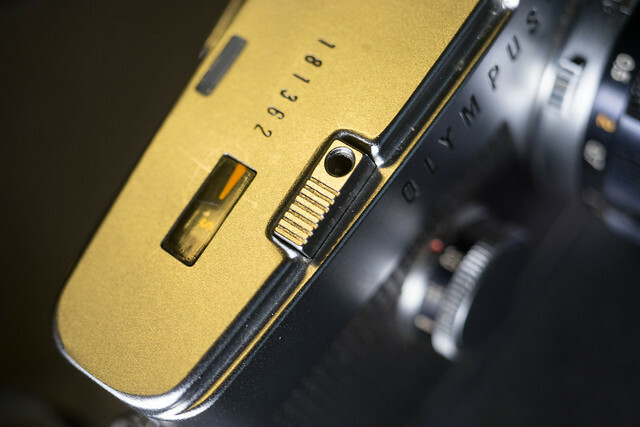 I am sure it has it’s audience, but this seems squarely aimed at current Olympus customers. Suits some, but MFT’s main party piece for me is it’s small size. Plus most of the handling gains could be accomplished by adding grips to the other bodies. More spend for a sensor that is already available in less expensive bodies is not a way to get my money. 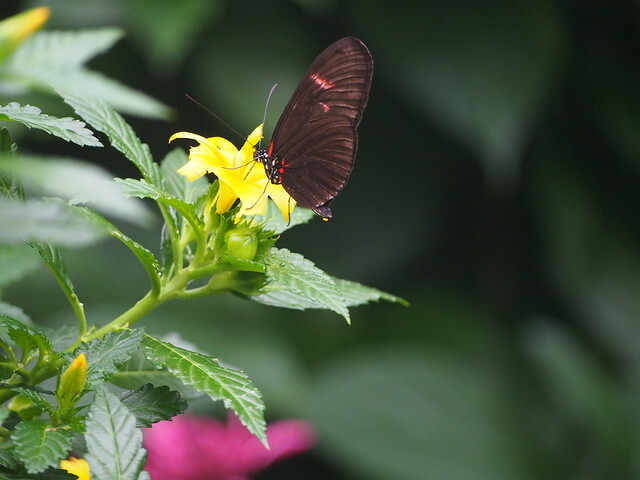 Not bothered that it does not have a full frame sensor. I appreciate all sensor sizes. Am bothered that they did not seem to bother making any sensor upgrades at all. The increased price demands it in my humble opinion. Speaking of spend over $3,000 in the same market as a sub $2,000 A7III does not seem the way to attract non-Olympus customers. Nice, but not a need to have feature. 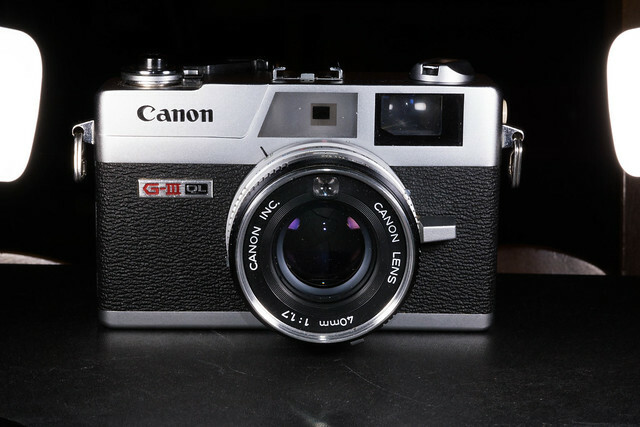 Compact form factor inherent in MFT and their half frame film cameras. Love my tiny OM-10 SLR also. 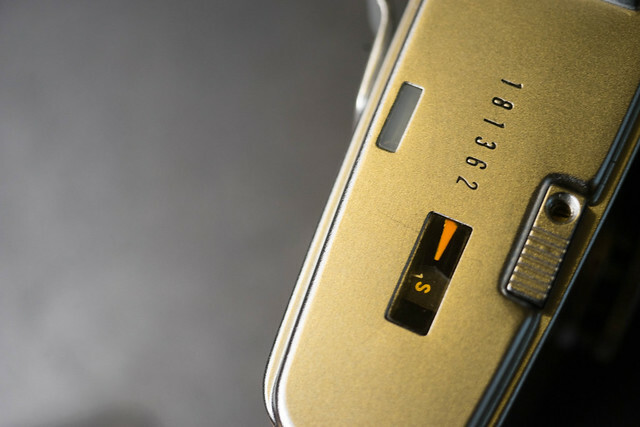 Legacy of amazing innovation matched with aesthetic design. 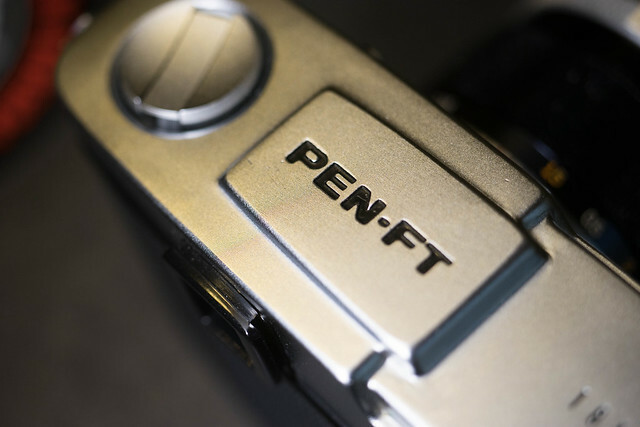 The PEN FT has a sideways mirror hidden in that viewfinder for Pete’s sake. New sensor that would ramp up low light capabilities as much as is possible with MFT. A built in variant of a stellar lens like the 17mm f/1.8. Even brighter would be great, but it is crucial that size is kept in check. 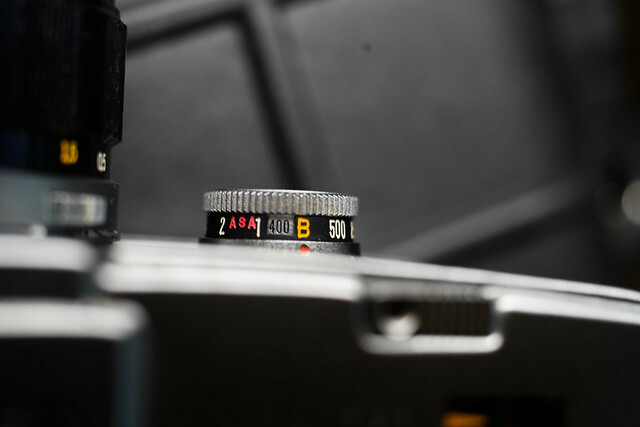 Make the ASA/Shutter wheel on the front an actual ISO/Shutter dial like the film FT. Put the aperture control on the lens like the 17mm and FT.
Keep the 17mm AF/MF clutch on the lens. Maybe even get cute and create half frame mashups like the film FT creates. 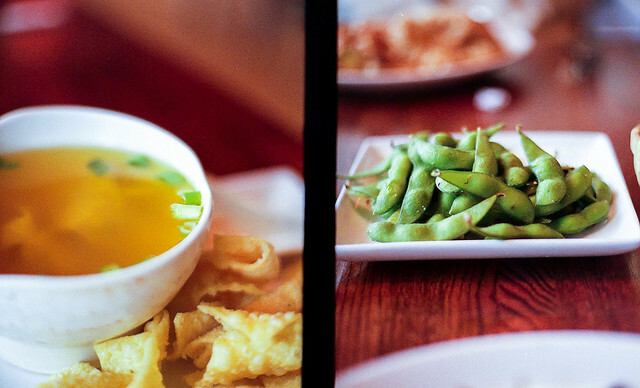 These little on the fly 2 frame montages that unfold while scanning are one of my favorite things about the film FT (my film sample below). Too much? Why fixed lens? Because Leica Q is why. 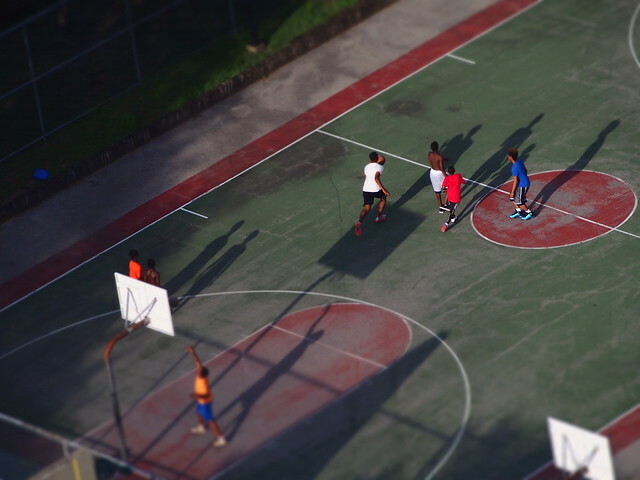 The X100XYZ is why. 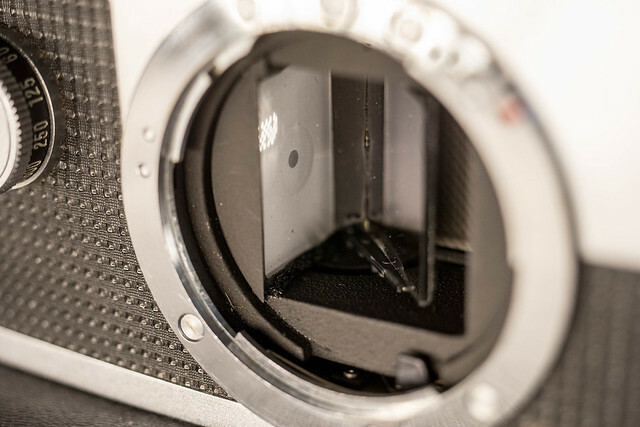 Both are beautiful cameras that are both optimized for the glass attached. Both incorporate leaf shutters allowing utter stealth under all shooting conditions. But the former is priced out of reach for many and is large for some. The latter lacks OIS and seems to be sitting on its laurels a bit with carryover sensors. Priced and sized right with a bit of that old school Olympus magic I think they could really knock one out of the park. Opportunity for variants. The current Leica Q costs less than a similarly spec’d Leica M lens alone. Always thought a missed opportunity was the creation of a line of cameras at common focal lengths. Why not a Leica Q 35 or a Q 50 variant where the only change is the focal length. Priced like the original Q more than one could be purchased at a lower cost than one M body and two or three lenses. Do the same here. Create at 28mm equivalent and a 50mm equivalent. See what sells most. Too much again? Just spitballing. 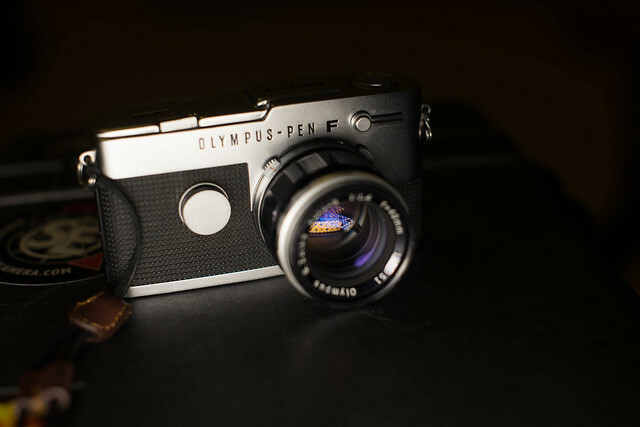 Short version: Make a digital version of the original film Olympus PEN FT that would make the legendary Yoshihisa Maitani proud. May just be me, but that would be a take my money camera in my book. 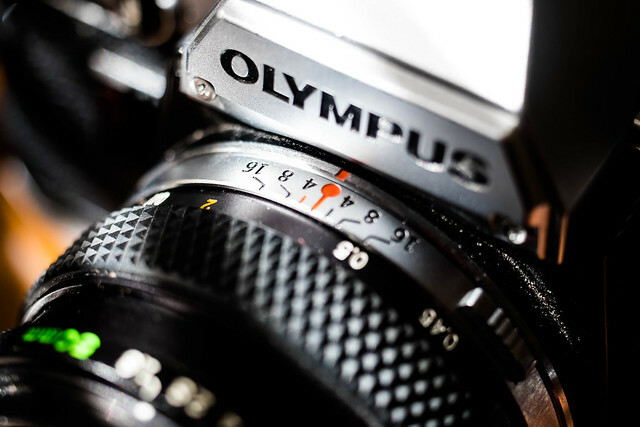 I really hope I am wrong and the Olympus OM-D E-M1X flies off of the shelf. But I do think Olympus would be better served playing to their design and innovation strengths rather than creating a MFT demi 1DX or D5. One complaint I have for the whole industry right now is all of the boring copycat design going on. Line up the latest mirrorless crop and they are very samey just like DSLRs. Most even have mock SLR prism humps for no apparent functional reason. 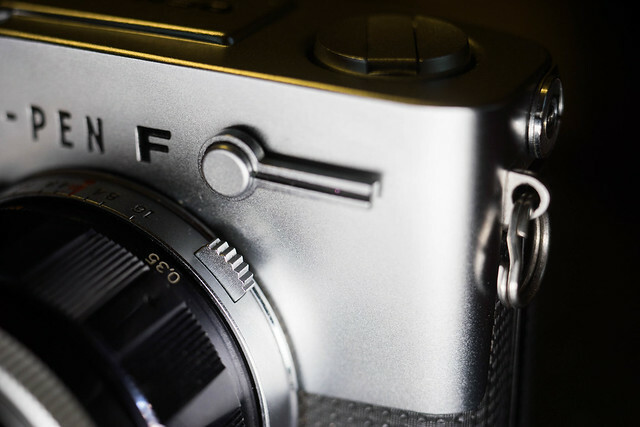 One wonderful exception is the Fujifilm GFX 50R. Fuji gets it. Now imagine if they married that form factor to a fixed lens and the control layout of their also medium format film GW690 (which I owned at one point). 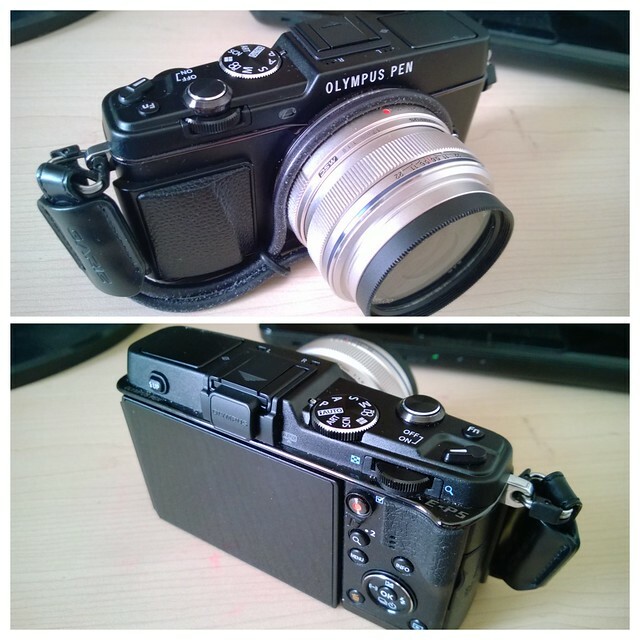 I did not think the promise of mirrorless is mock DSLR designs. I think Nikon was on to something with the much-maligned Df DSLR. It just suffered from the same lack of commitment to the premise that was the undoing of the digital PEN F for me. No one wants another digital camera in a vintage costume. This is all digital after all. You can make the external controls as old-timey as you like and tie them to the modern internals. Commit to the external design and controls. Hey Olympus. Just so you know I happen to know of an Industrial Engineer with a camera problem that would love to be in on this project if you think the digital PEN FT thing mentioned is worth looking into. I close with more detail shots of the film FT below for your future inspiration.